 Brief description The project will elucidate the necessary conditions for rural renewal through intensive analysis of social capital formation and mobilisation in one outback community in NSW. This entails a multidimensional analysis of social capital at the micro and macro levels in Broken Hill, in relation to cross-sector collaboration, interaction with economic, human and ecological factors, the role of community organisations and the social entrepreneur. The project directly addresses the widely acknowledged need to find effective pathways for sustainability of rural communities. The project will produce practical recommendations to policy makers and the community, and will contribute to social capital theory.